In recent weeks we have been lucky enough to celebrate examples of pupils achieving individual excellence on the Highclare Junior School Twitter feed. 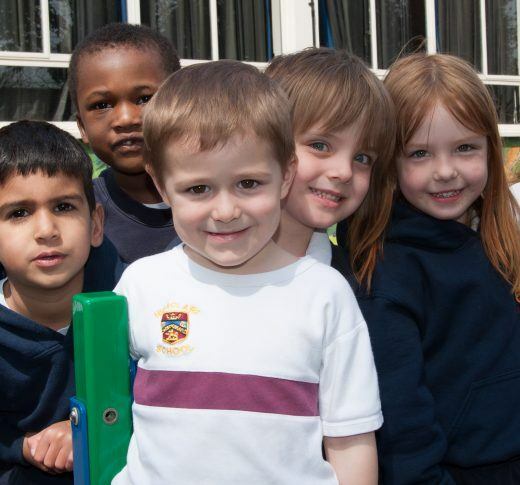 Our Twitter feed is regularly updated with school and event news, classroom activities & photo’s sent in by parents – a fantastic read! We love to celebrate our pupils achievements and we are always so proud to hear about what our pupils accomplish. Congratulations Sophie in J2. 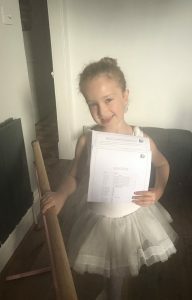 She has been offered a place with the @MTheatreBallet – Sophie will be dancing in ‘The Lion, The Witch and the Wardrobe’ next March! Wow, Lily! 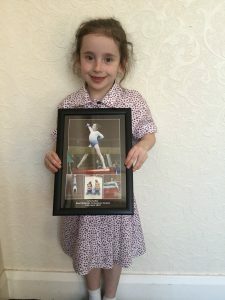 Congratulations on your success at your gymnastics competiton! Amazing strength! 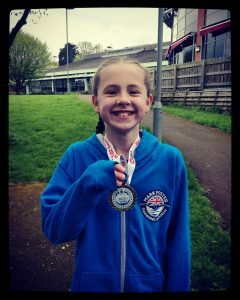 Another aqualathon done for Molly! 200m swim followed by a 1.8km run! Super proud!! 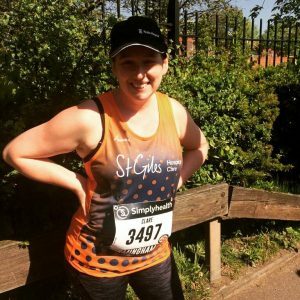 A huge ‘Well Done’ to Miss Kenny who completed the Birmingham Great Run 10k this weekend in aid of St Giles Hospice. We are very proud of you!